All Village at Sun City Grand homes currently listed for sale in Surprise as of 04/23/2019 are shown below. You can change the search criteria at any time by pressing the 'Change Search' button below. "Updated Grande model in resort style living at La Solana. 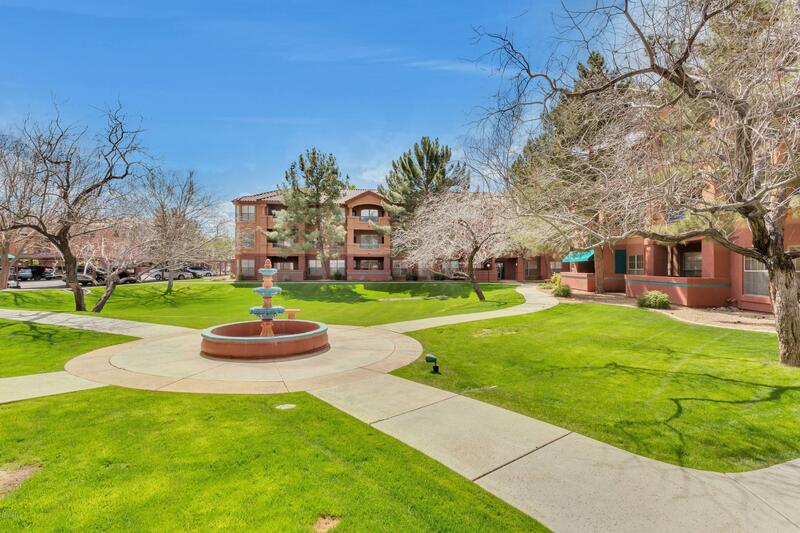 This second floor, two bedroom, two bath unit with east exposure lets you enjoy lots of natural light. The updated kitchen with granite counters and stainless steel appliances, updated bathrooms with comfort height vanities with granite counters, new tile flooring and custom plantation shutters make for a wonderful home that's move in ready. 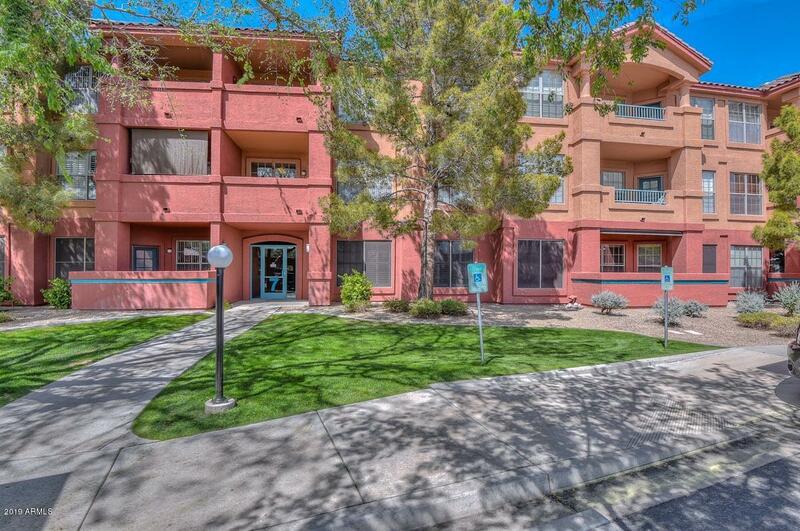 Add to this a fully replaced A/C and heating unit and water heater and you have complete peace of "
"Hurry to see this great location at LaSalona in Sun City Grand! The Ventana clearly defines easy living. Located on the third and top floor of an elevator building, this spacious 1 bedroom condo has been freshly painted, professionally cleaned, and has new neutral carpet. With 9' ceilings throughout, the foyer flows into the dining room and spacious living room. Enjoy a full kitchen with its own charming breakfast nook, which overlooks the outdoor terrace. Full bedroom, master bath, walk in clos"